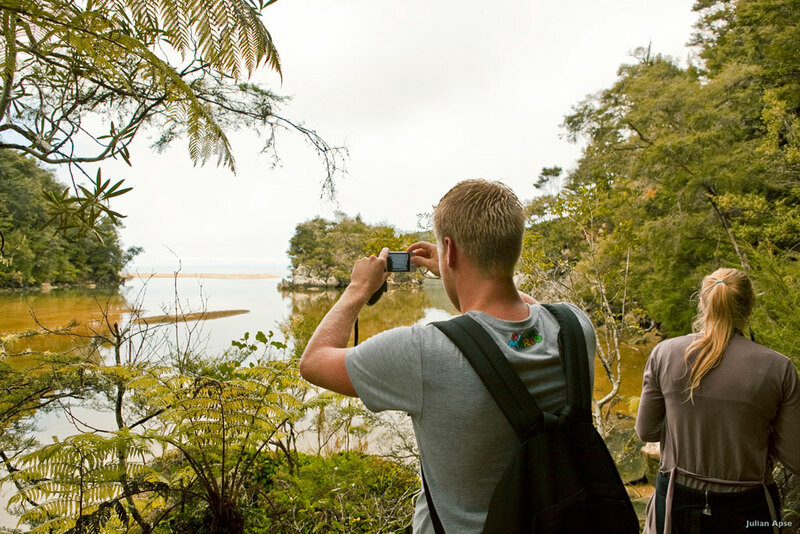 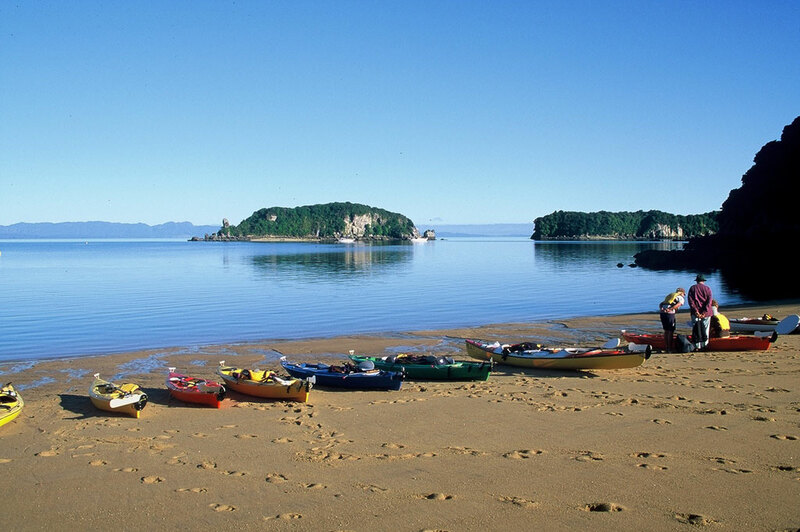 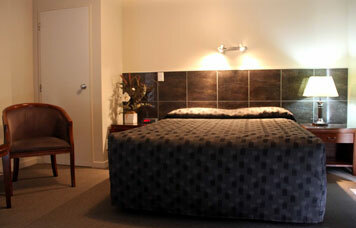 Admirals Motel accommodation is located in Nelson city on the South Island of New Zealand. 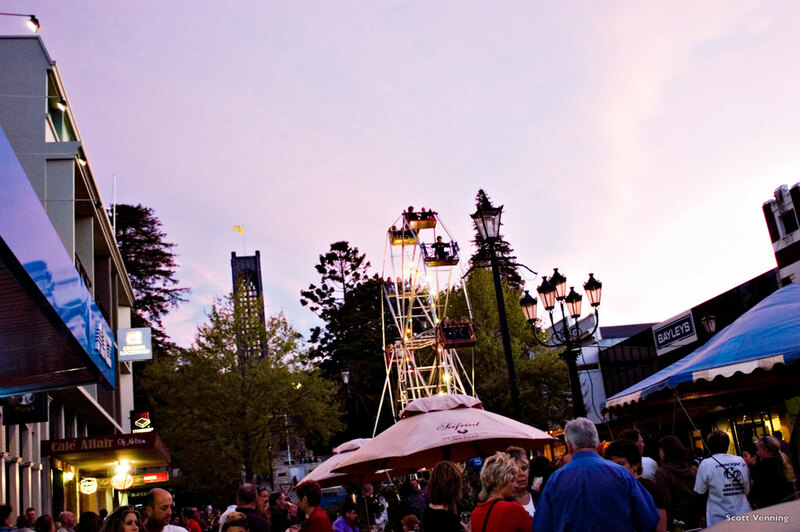 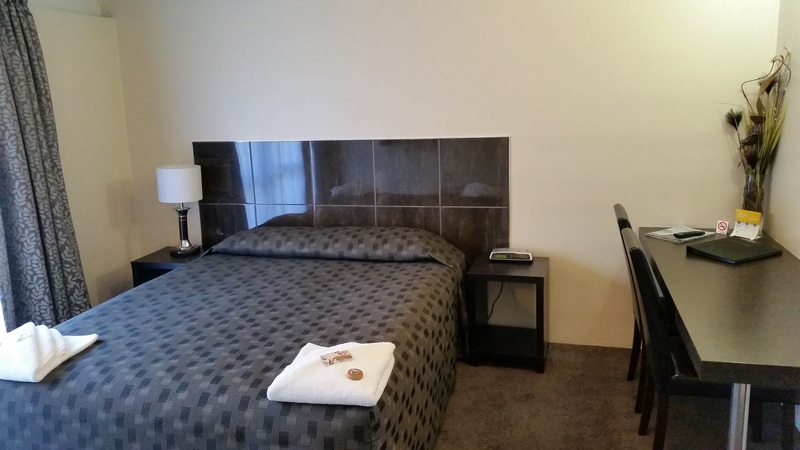 It’s within easy walking distance of the central Nelson city shopping district. 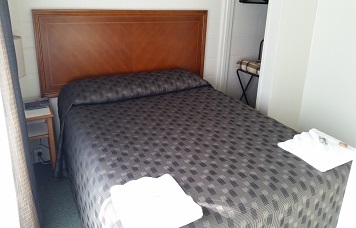 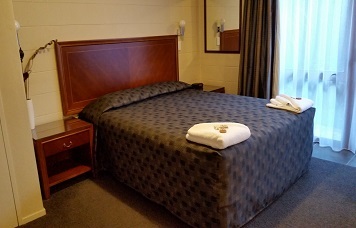 Admirals Motor Inn is ideally located for the Business or Corporate traveller whilst working in Nelson. 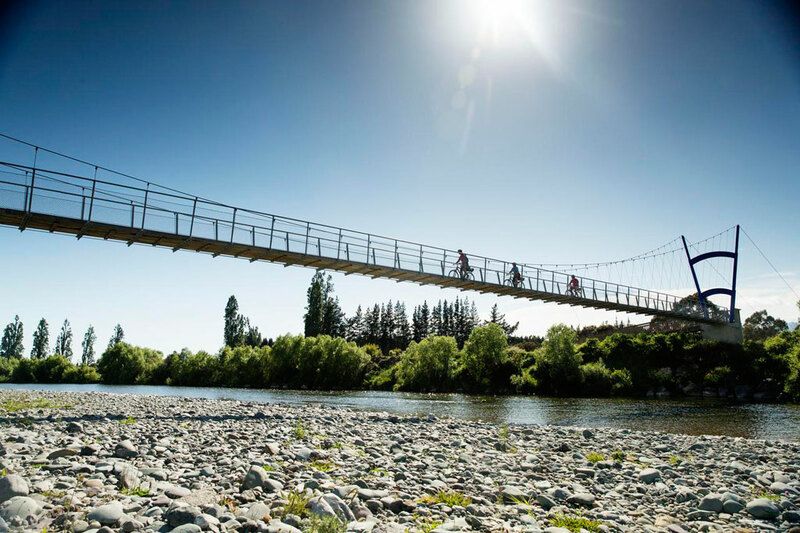 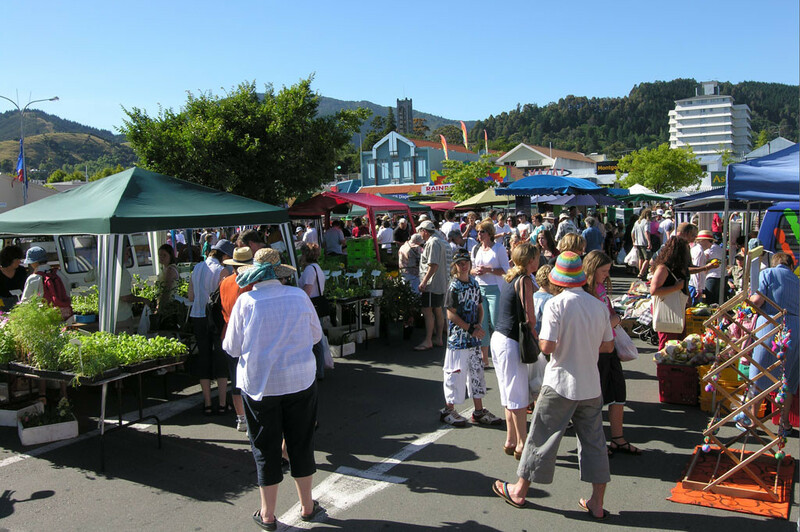 We are conveniently situated in Nelson CBD and also close to the the Port and a short drive to the Industrial areas and Airport. 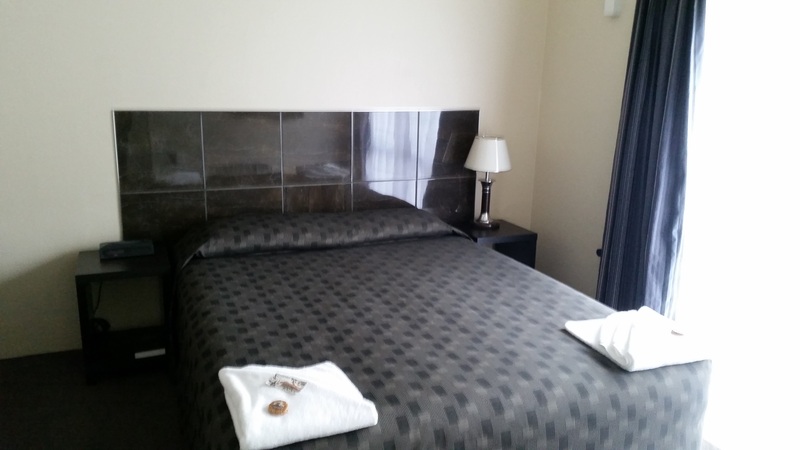 The Rutherford Hotel has now opened its new expanded conference centre, situated 900 mtrs from Admirals Motor Inn. 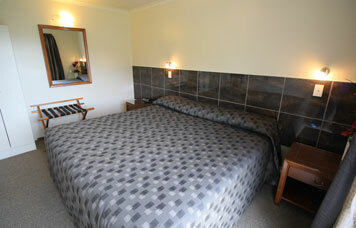 Our Executive Studios are an ideal option for your Accommodation whilst your at your conference.